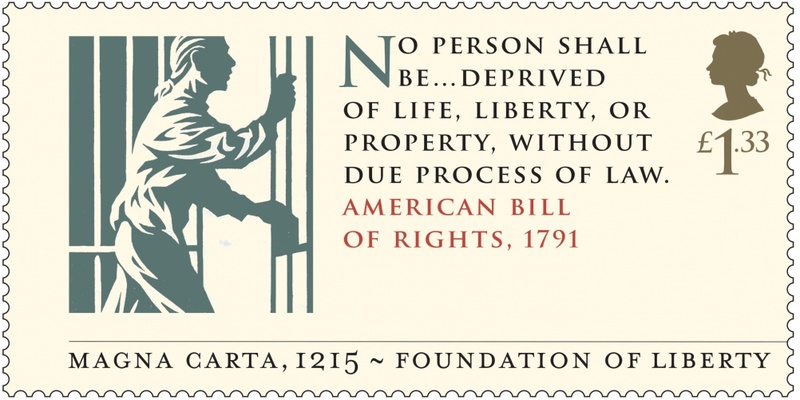 The stamps – designed by Howard Brown – feature texts from key bills and declarations from around the world. 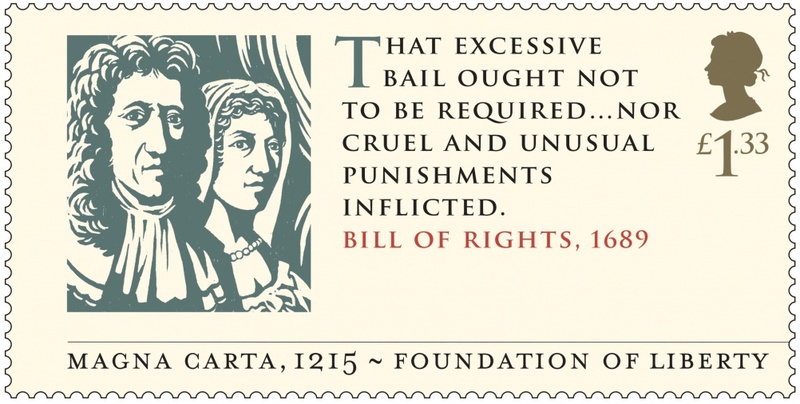 Royal Mail is releasing a set of stamps to mark the 800th anniversary of the signing of the Magna Carta, which features text from landmark bills and declarations from around the world. 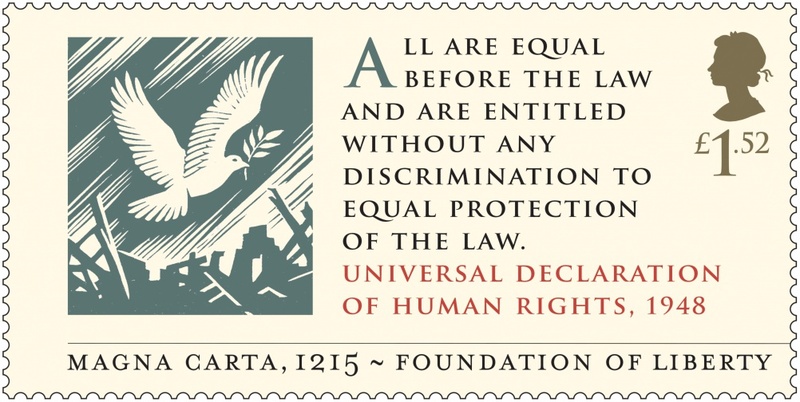 The stamps have been designed by Howard Brown and feature illustrations and excerpts from a series of key texts, including the American Bill of Rights, the Universal Declaration of Human Rights and the Magna Carta itself. 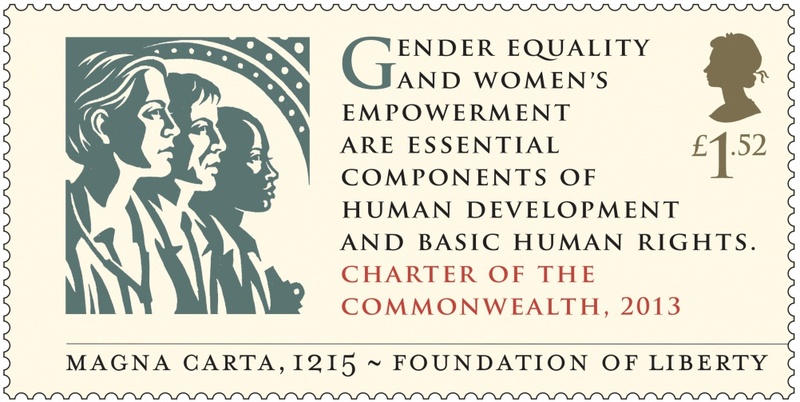 Royal Mail worked with the Magna Carta 800th committee to select the bills and declarations. 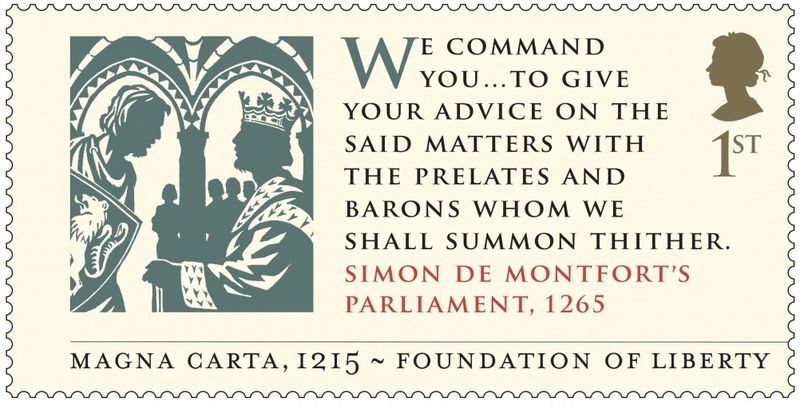 As well as reproducing text from the Magna Carta – which was signed by King John on 15 June 1215 – the other stamps mark the 750th anniversary of Simon de Montfort’s Parliament, the Bill of Rights, the American Bill of Rights, the Universal Declaration of Human Rights and the Charter of the Commonwealth. 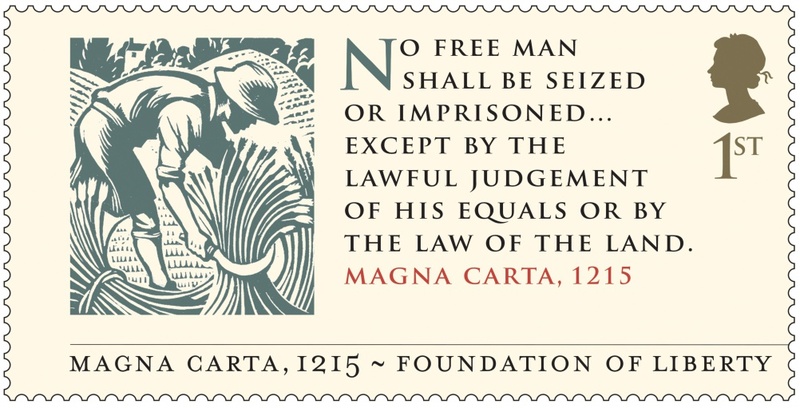 Two special postmarks have also been created to mark the Magna Carta’s anniversary, while on 15 June Royal Mail vans in 12 towns that have links to the Magna Carta – including Runnymede, where it was signed – will feature the Magna Carta stamp design.